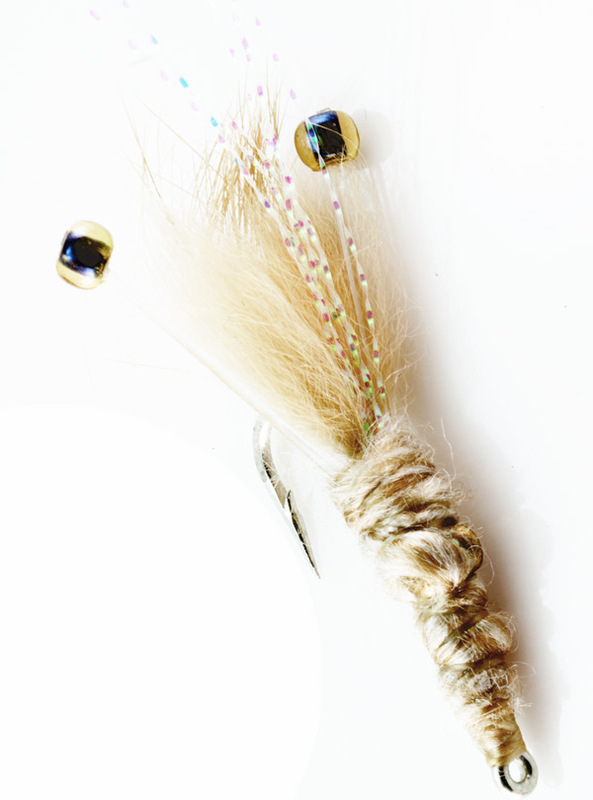 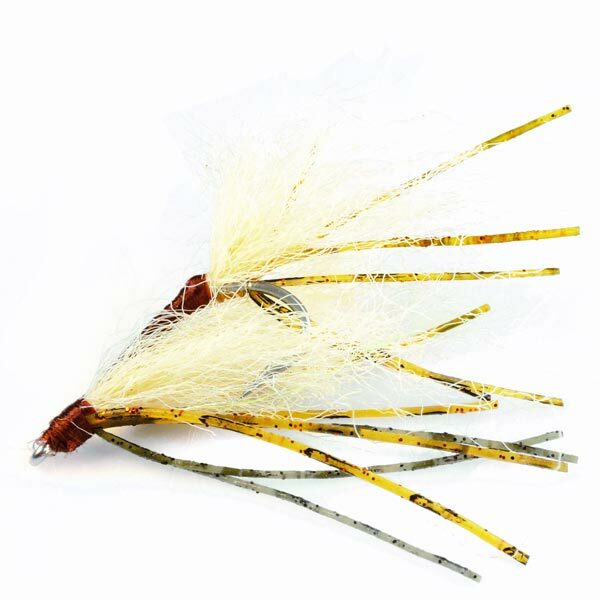 This is a little bonefish fly for fishing Oahu’s giant bonefish. 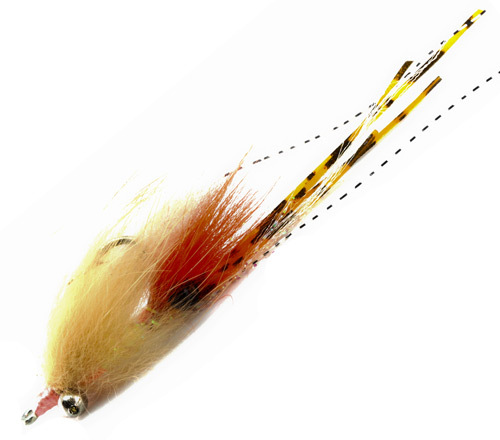 The trick in Hawaii, and anywhere for that matter is presentation. 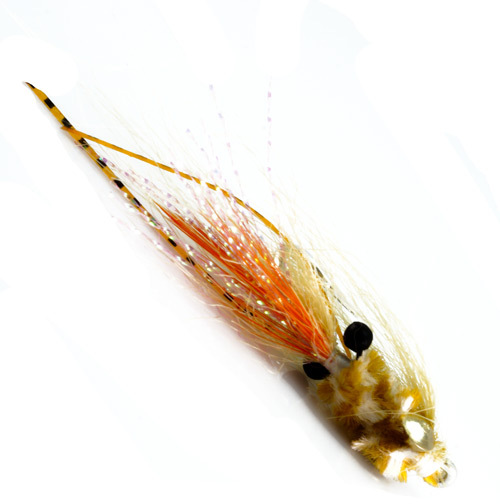 This lightweight fly is the perfect little bug for the spooky giants of Molokai, Oahu and Honolulu since you’ll be using a 6 weight.